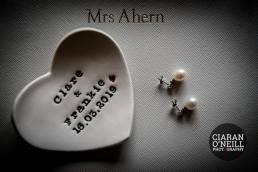 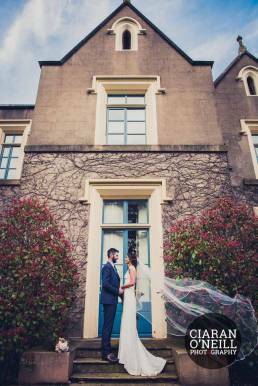 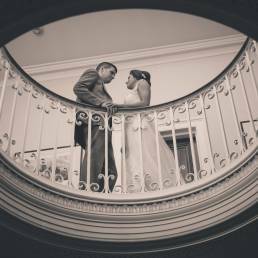 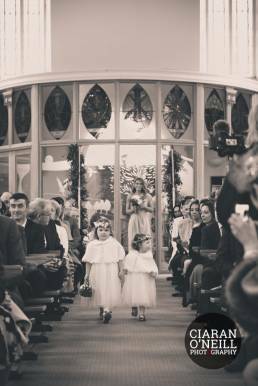 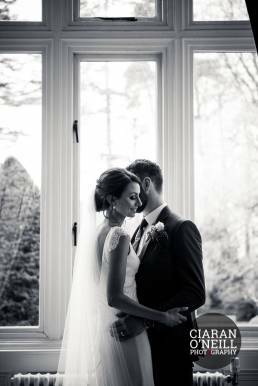 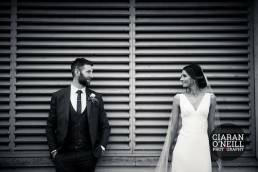 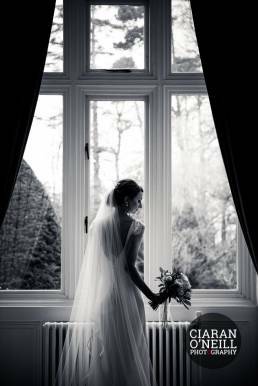 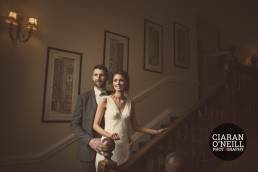 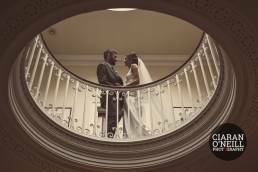 Ballymascanlon House Hotel was the setting for the wedding reception of Clare Makem and Frankie Ahern. 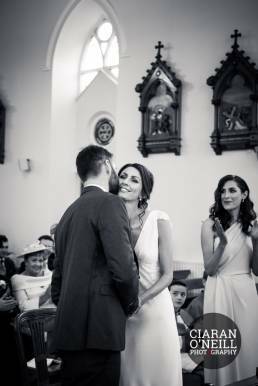 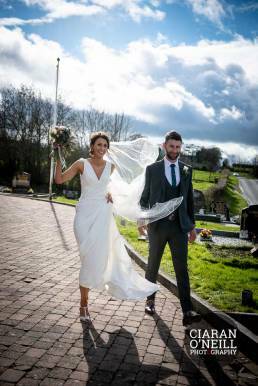 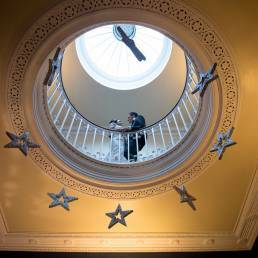 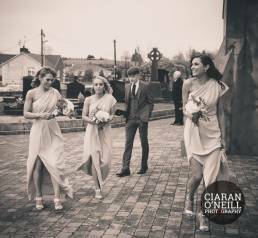 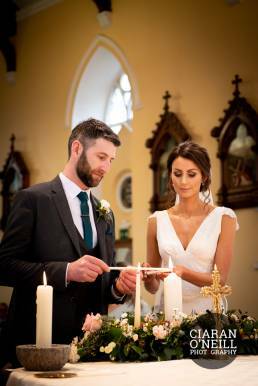 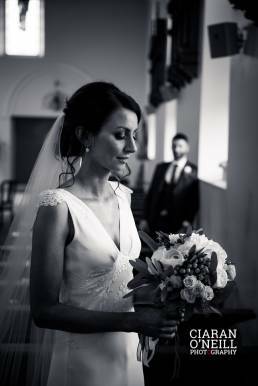 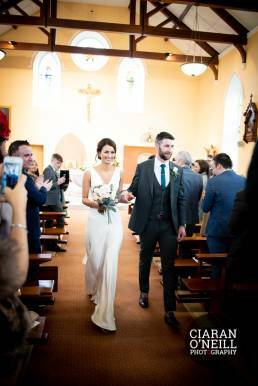 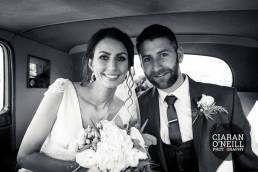 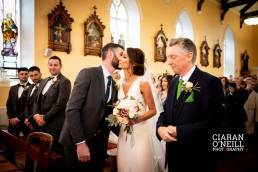 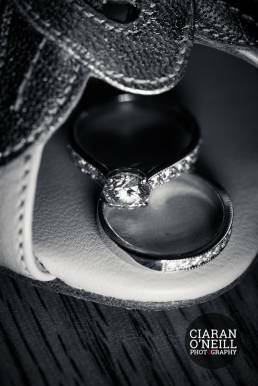 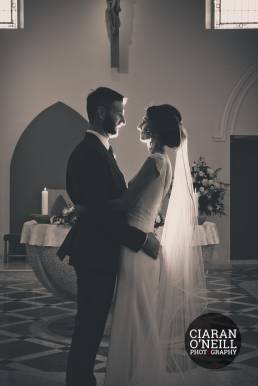 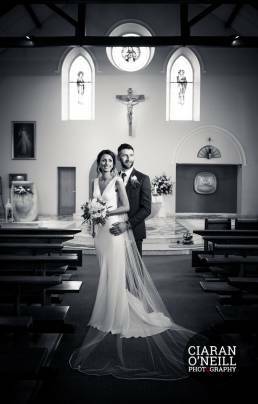 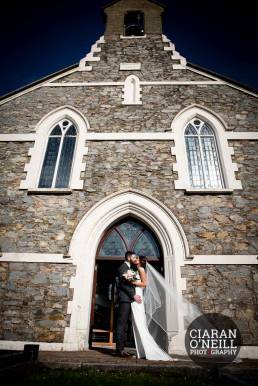 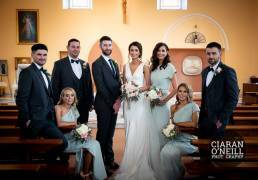 The couple were married in a beautiful ceremony at St Mochua’s Chapel in Derrynoose. 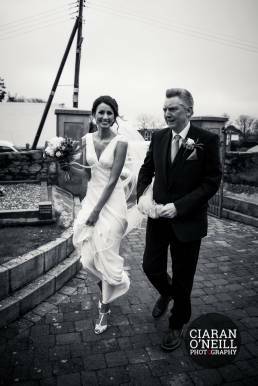 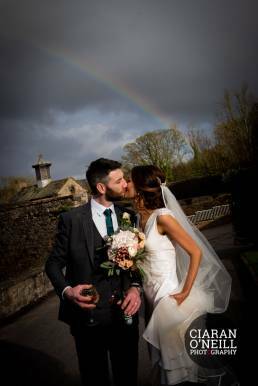 The day started off wet but in true Irish fashion brightened up later for the wedding photographs. 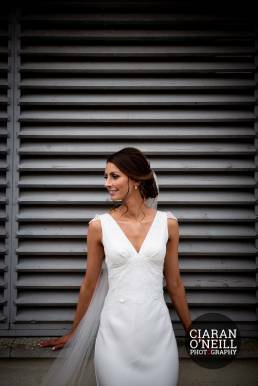 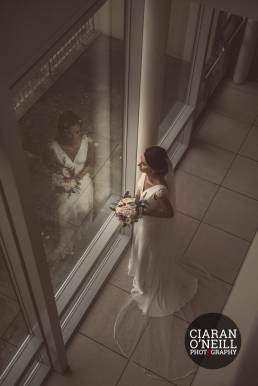 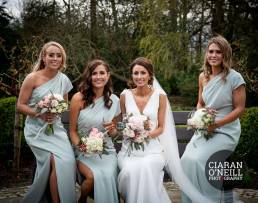 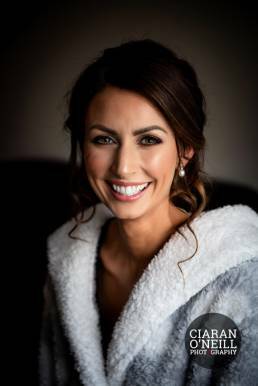 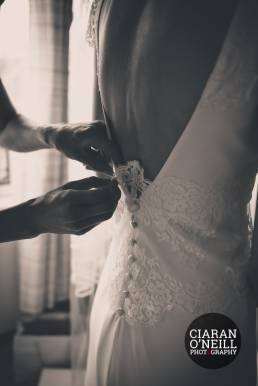 Vintage Pearl Bridal in Galway provided the brides stunning gown while La Mariee Bridal provided the dresses for the beautiful bridesmaids. 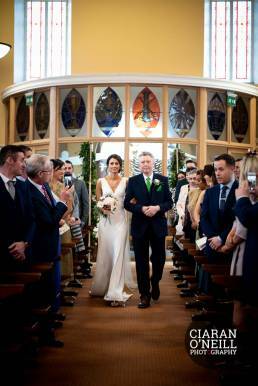 Rita Keenan arranged the beautiful bouquets and flowers. 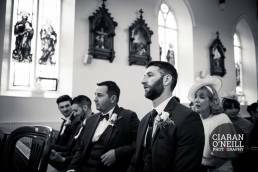 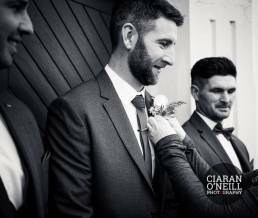 Suits Select in Tralee suited out the groom and his groomsmen. 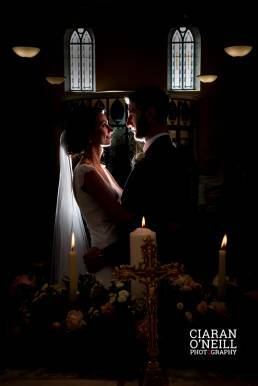 Heavenly Cakes helped finish off the wedding breakfast with their sumptuous cake.